House is the essential necessity for humans to get sheltered and safe. 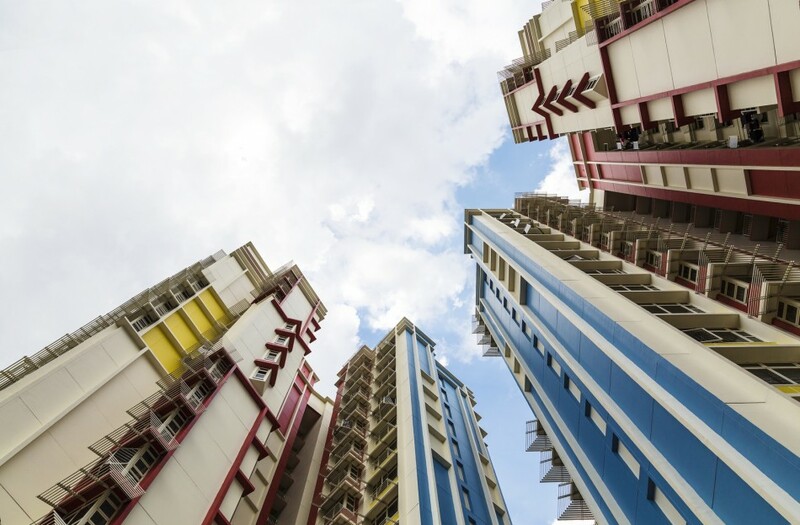 In Singapore, getting Housing Development Board (HDB) flat is one of the milestones in every Singaporean’s life but there are ways to generate side income from owning a HDB flat in the matured estate like Tampines or Queenstown. With right strategies, you can get your HDB to pay off your monthly installment or mortgage repayment costs. What is the rate of return for buying a HDB flat? During the 1990s, historical rate of HDB flat appreciation is 6.85%. Now, we set the average HDB price appreciation at 6%. Initial costs are projected at about $12,600. Buyer’s stamp duty of $9,600 for $500,000 HDB flat, estimated $2,500 legal fees and $500 for valuation fees. Given that the initial equity is only $100,000, this indicates that they must take a loan amount $412,600 from the bank. Meanwhile, maintenance cost for the residential property is estimated about $6,000. 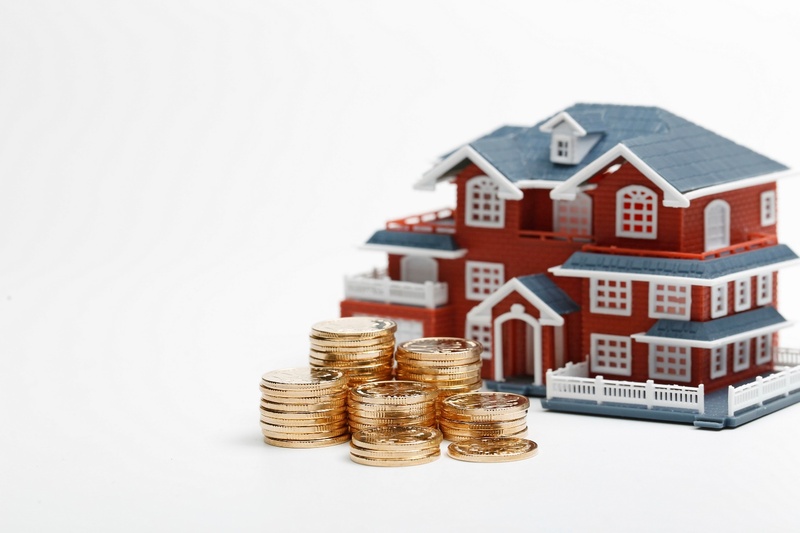 With property price appreciation, the rental income is set to align with the appreciation. Although it might not be true the rents could remain sticky. Property tax is calculated as per the AV of the HDB. 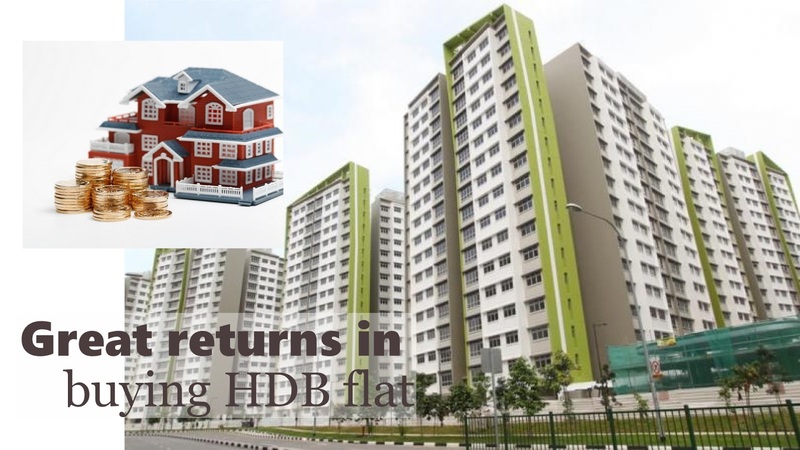 This analysis implies that the internal rate of return (IRR) is 12.67% which means that the investment in HDB gives you returns of about 12.67% annually. 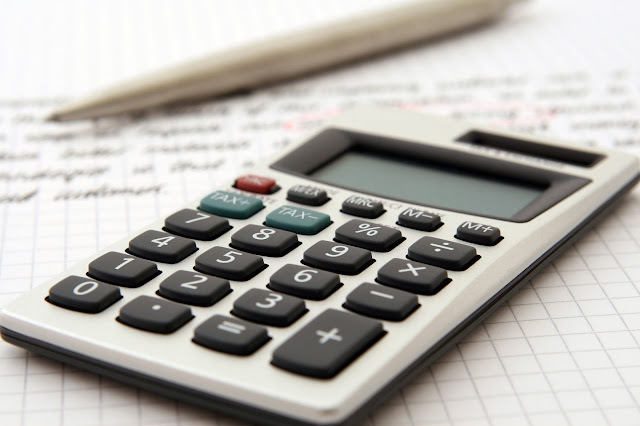 Click here to calculate your affordability. 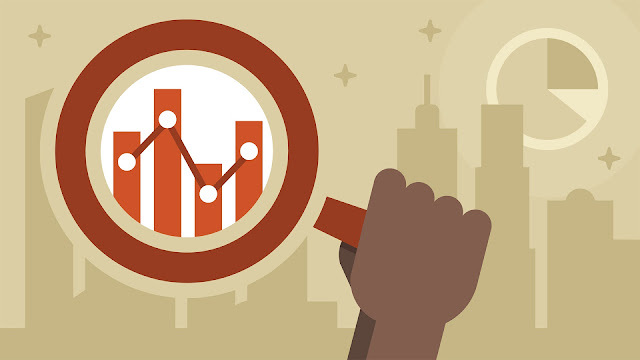 In this analysis, there are three main factors for the Internal Rate of Return (IRR) which are HBD price appreciation rate, rental yield, and interest rates. The biggest driver of returns here is probably the HDB price appreciation, this determines the ending terminal value of your HDB. As for the rental yield, it is the second helper that brings the return. You can call this as an assisting hand that pushes along returns, the higher the rental yield, the higher the overall returns. Lastly, the third factor is interest rates. It is particularly important as the loan you took to finance the HDB or condominium you have purchased. The incremental of the interest rate would not be on your favorable side. HDBs are indeed set to give you a higher returns. But, be warned that the high returns’ of HDB were based on historical numbers. Property prices increase over the years since our grandparents’ generations. The biggest question now is will HDBs continue to appreciate in value at 6%? And will the interest rates continue to stay? This is really a subjective answer depending on the current economic situation. According to National Development Minister Lawrence Wong, here are some potential HDB buyers are looking to buy HDB flats with Selective En bloc Redevelopment Scheme (SERS) but to dismay, Singapore Housing Development Board has clarified that not all old HDB flats will be entitled to SERS. Although we are hoping for some returns especially in the mature estates like Tampines. There are some concerns that some buyers are willing to fork out higher prices for older flats in hope to gain from SERS. A friendly advice for potential buyers to choose carefully the HDB flats and let’s not put high hopes to get disappointment in returns. But don’t be disheartened from this, there are some ways to gain some returns. Let’s take for an example, a 30-year-old couple combines their monthly income of $5,000, looking to buy a resale HDB flat in Tampines stay near their parents. With the income ceiling fixed by HDB, they are entitled up to $75,000 grant off for their resale flat prices. With this, they should be easily afforded a flat with a lease 90 years. Then, 35 years later, the couple is now aged 65 years old and the remaining lease of the flat is 55 years. With that, the grown elderly couple can choose to sell their flat and ‘right-size’ to a two-room Flexi flat with a shorter lease, this is to enjoy the Silver House Bonus of $20,000 in cash and use their sale proceeds for retirement. Apart from that, whoever prefer to stay in the flat are able to apply for Lease Buyback Scheme. They may sell part of the remaining lease back to HDB and they also have the option to rent out. In conclusion, HDB flat is not only a good home for returns but also a safe for future retirement which the HDB is trying to achieve for all HDB house owner. ALTHEA KOREA: Sign up HERE to receive RM35 credits on your purchase! ZALORA: Use the promo code "ZBAPBYIC" to enjoy 15% discount off on your first purchase! SHOPBACK: Sign Up HERE to enjoy cashback and earn an extra RM10 bonus when you shop online! 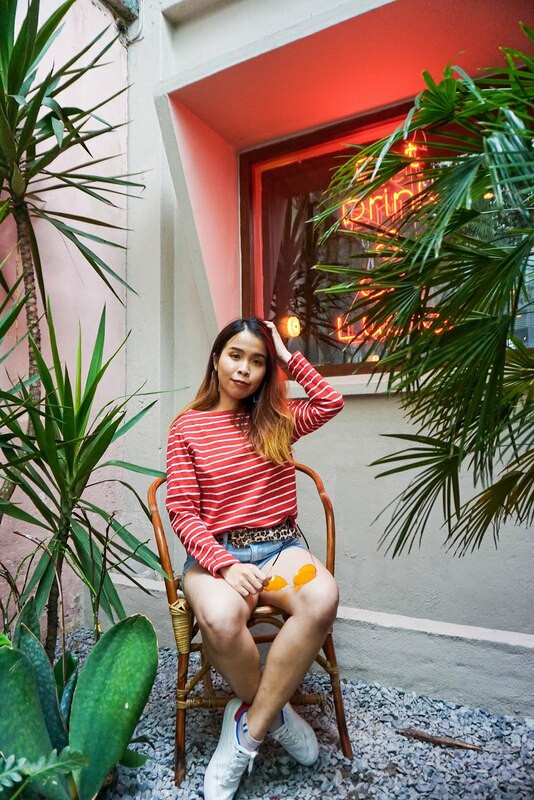 Airbnb: Sign Up HERE to enjoy RM120 Travel Credit! AURORA ITALIA: Use the Promo code "SHARONAURORA" to enjoy 5% Discount Off on your purchase! Wishtrend: Click HERE and Use the Promo Code "MERRYMARCH" to enjoy extra 5% Discount Off on you your purchase! I think all properties are of great investment to all. But first we have to have the money to make the first step ie to buy the property. Hehe. I do hope the economy will grow better so that we all can start buying property. This is such an informative and detailed post about rate of return in buying house development board. and this is a must share. this is a great sharing about hdb house and i never thought that it could be a good to invest as well. Time to do some investment! I had no idea that even HDB flats can be this costly. I guess it does not help with land scarce in Singapore. Thnaks for these tips! I knew that housing in Singapore is very expensive, and having a small flat in Singapore is like a holy moly! Thanks for the investment advice. I am not good in investing properties, need to learn more. Time to read some property articles to learn more knowledge!